With the weather turning, we are looking forward to snuggling up our living spaces in ways that are kind to nature. According to Vanity Fair, all the main runways are filled with faux fur. This trend has been popularised by top international fashion houses collections and has also influenced home décor styles. 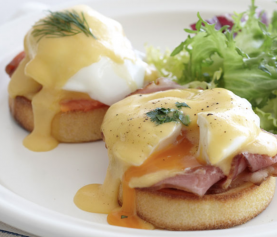 It lends itself to being both luxurious and snug, embraced by homemakers to create a welcoming look that is most importantly, animal-friendly. 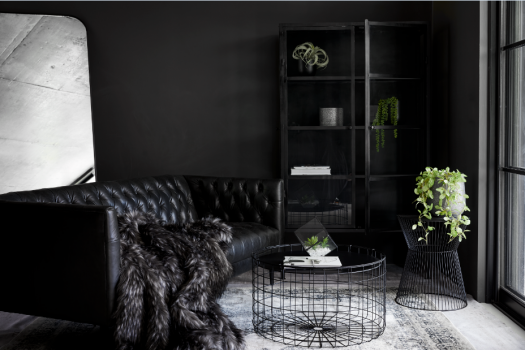 Elle Décor recommends adding faux fur to spaces that need texture. It is important to remember that less is definitely more when it comes to choosing faux fur items to add to the ambience of a room. Longer hair and variation in tone contributes to creating an authentic look, with lighter colours being more practical to appeal to all season. Faux fur also combines well with other material. 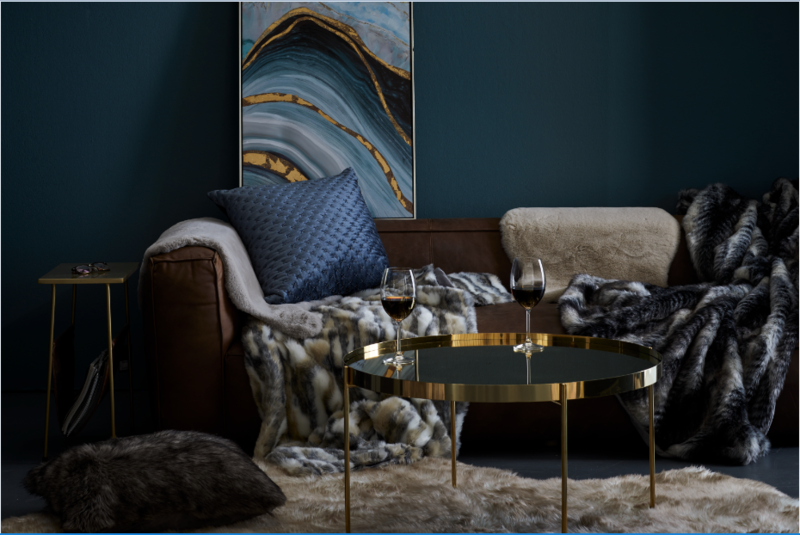 House and Leisure recommend combining faux fur with warm wood, metallic items, raw brickwork and dim lighting to create a cosy and contemporary interior. 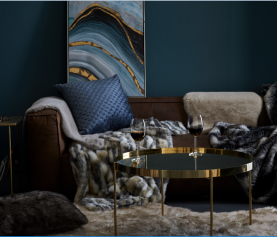 The Autumn Winter 2019 @home Faux Fur Range is all about textured colour and sophisticated layering. The opulent animal-inspired patterning for the living room makes curling up on the couch even more inviting. 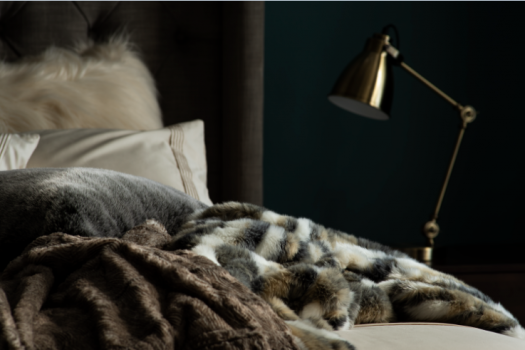 If you are bringing fur into your bedroom this season layer your faux furs from lighter to more opulent for comfort winter after winter. 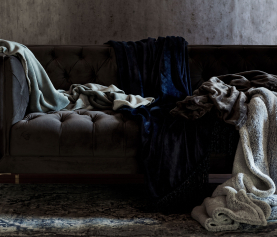 From slippers to rugs to throws, @home has a range of faux fur items made from the softest materials to bring in an element of comfortable glamour to the sanctuary of your home.